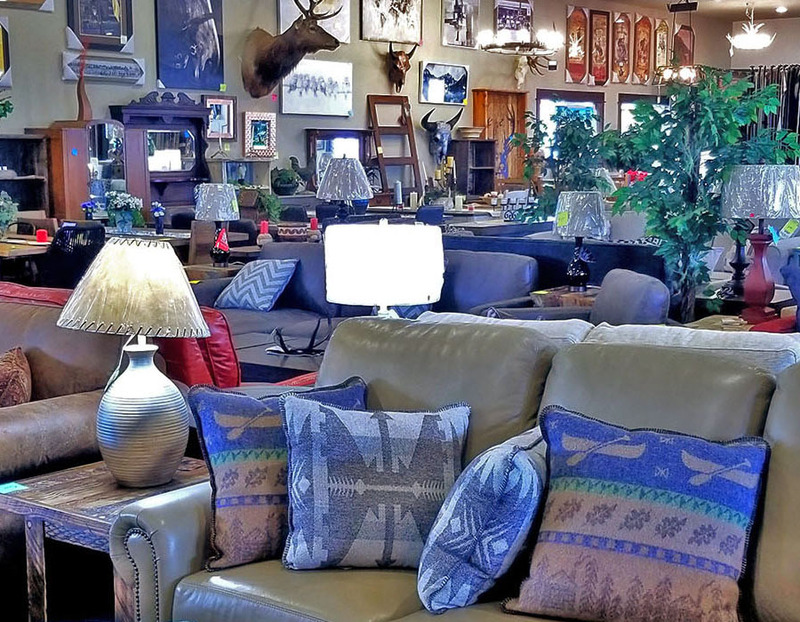 Outwest Furniture has been serving Southwest Montana since 2000. 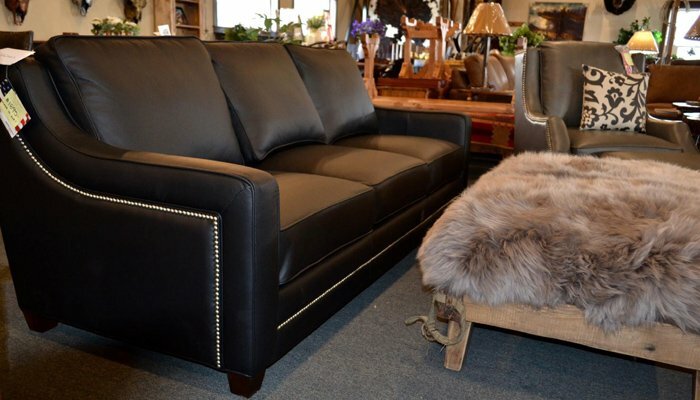 Starting as a mattress outlet, the company has grown through the years to include new furniture, custom made furniture handcrafted in Montana, Amish furniture, and local art and gifts. Whether you are looking for a leather sectional sofa or a custom-built eight foot dining room table, Outwest Furniture can help you find what you are looking for at prices working people can actually afford. Serving Gallatin Valley for over 19 years! 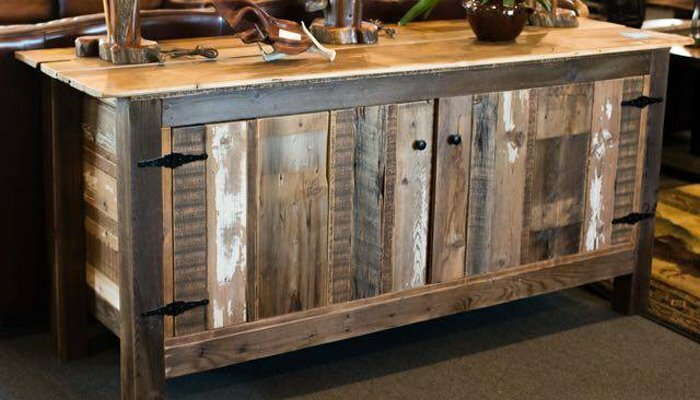 Outwest Furniture carries all sorts of types of furniture to style your home to your taste. We have new bedroom sets, sofas, bunk beds, dining room sets, office furniture, coffee tables, hall trees, lamps, rugs, wine racks, plant stands and much, much more. Looking for something custom built? We can offer furniture all made by hand by master craftsman from throughout Montana as well as Pennsylvania. Log beds, dressers, chests, nightstands, mirrors, coffee tables, end tables, sofa tables, dining room tables, etc.